The Sewing Directory is a website that provides information on where to find sewing businesses, classes, sewing machine servicing and many many more services. It's so useful to find all this in one place, as the whole reason Fiona started the website was that she couldn't find suppliers near her. There are so many places out there and so much of the internet to look at. I think it was dolls/teddy clothes when I was quite young (around 6-7 maybe). My mum was a seamstress so she taught us all to sew from a young age. 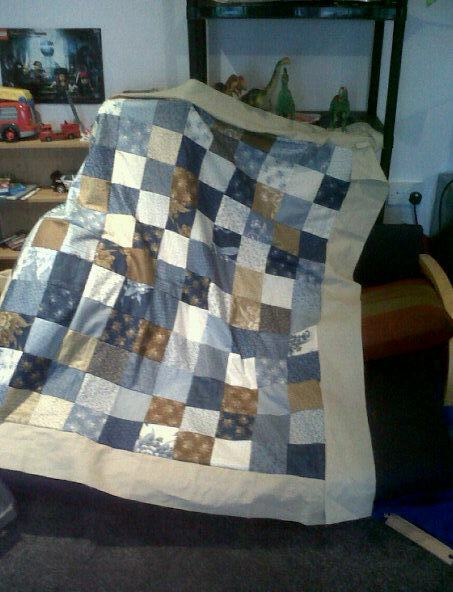 I’ve now passed that on and have taught my 6 year old son to sew, he loves it. 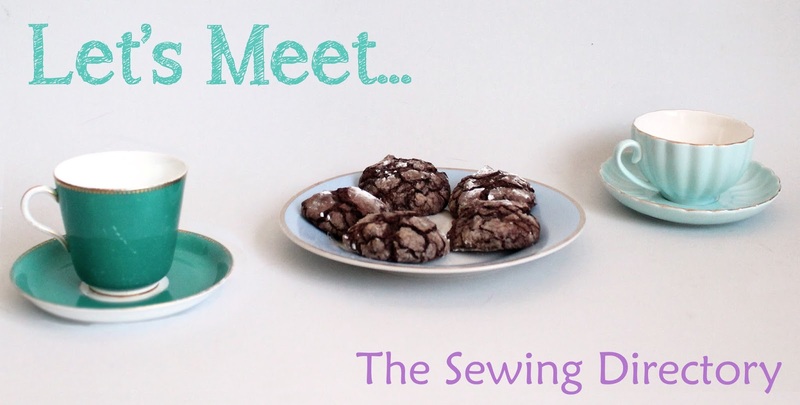 How did you decide that you wanted to make a website for other people to find sewing businesses? 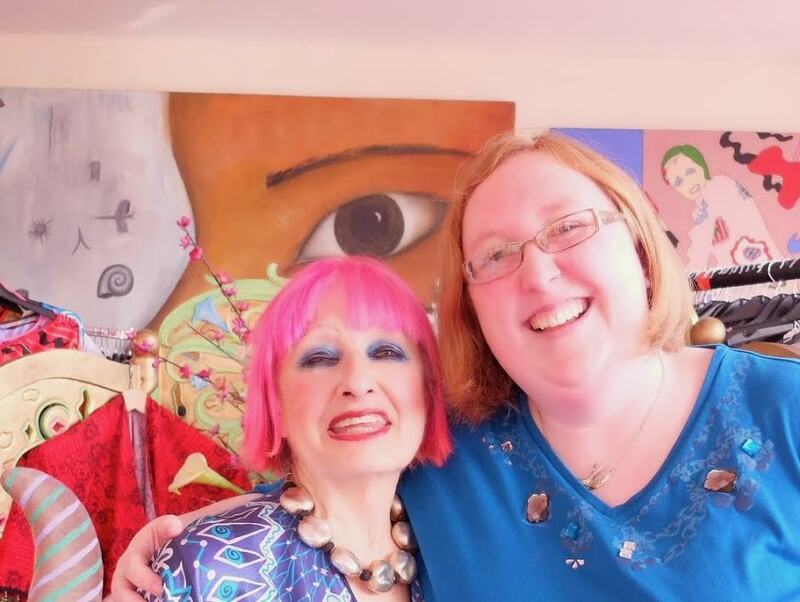 I built a website for my mum’s dressmaking business and was looking for somewhere to promote it. 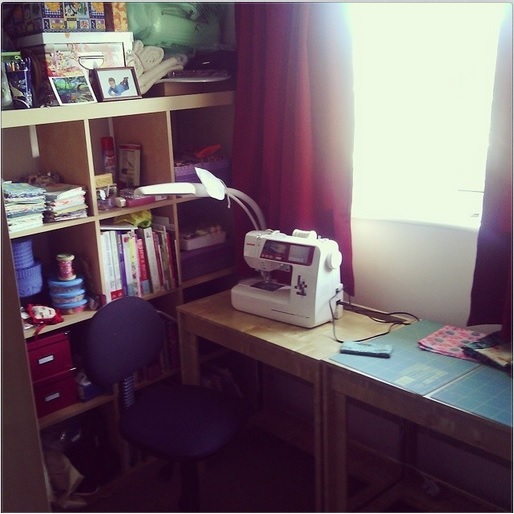 I presumed there must have been a few sites which were all about sewing and helped people to locate local sewing businesses but I couldn’t find any so I decided to set one up myself. I knew people advertised in magazines but when you run a local business it seems pointless paying for national advertising when you are only trying to reach people that live near you which is why I thought a directory allowing people to search by county would work well. 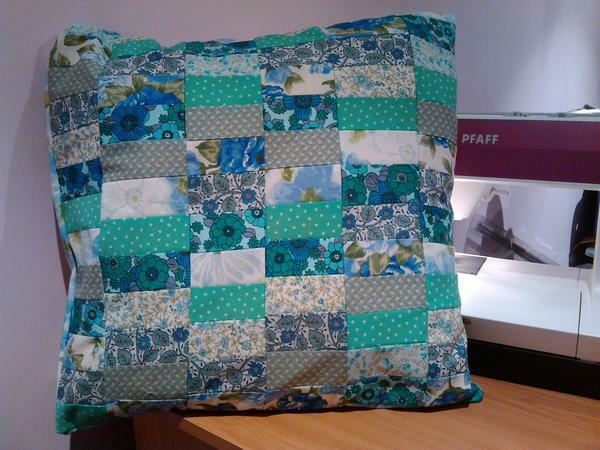 I think it would have to be the vintage patchwork cushion I made for my mum’s 60th birthday. I sourced fabrics from the decade in which she was born in her favourite colours and then turned them into a cushion as old as she was. I find blogs and Pinterest are my main sources of inspiration. Also at the moment because I get very little sewing time a lot of my makes are from necessity so it’s often whatever I need at the time. I’ll spend a few days thinking over the design in my mind until I have it right and then I make it. I’m a ‘make it up as you along’ kind of stitcher as opposed to someone who follows patterns word for word. Ooo tricky question, there are so many to choose from. I really love Carolyn Saxby’s textile art, they are inspired by the place I grew up, Cornwall. She does the most beautiful embroidered hearts but they always sell so fast I haven’t managed to get one yet! I also love Kerry Darlington’s stunning artwork, I hope that one day I can afford to buy a piece. Plus my friend NelWhatmore’s beautiful landscape paintings. 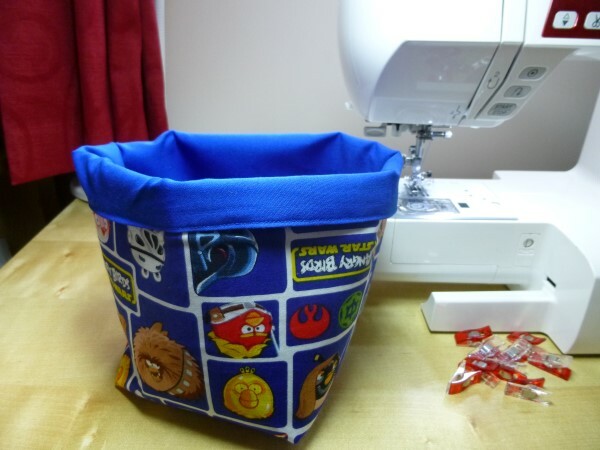 I would love to say sewing but unfortunately I have very little free time, and it’s generally very late at night as I work until 10-11pm most nights. So reading is what I love to do when I’m not working, I try to read for an hour before bed each night. Plus I’ve recently re-located to Devon so we’re spending our weekends exploring the area as a family. 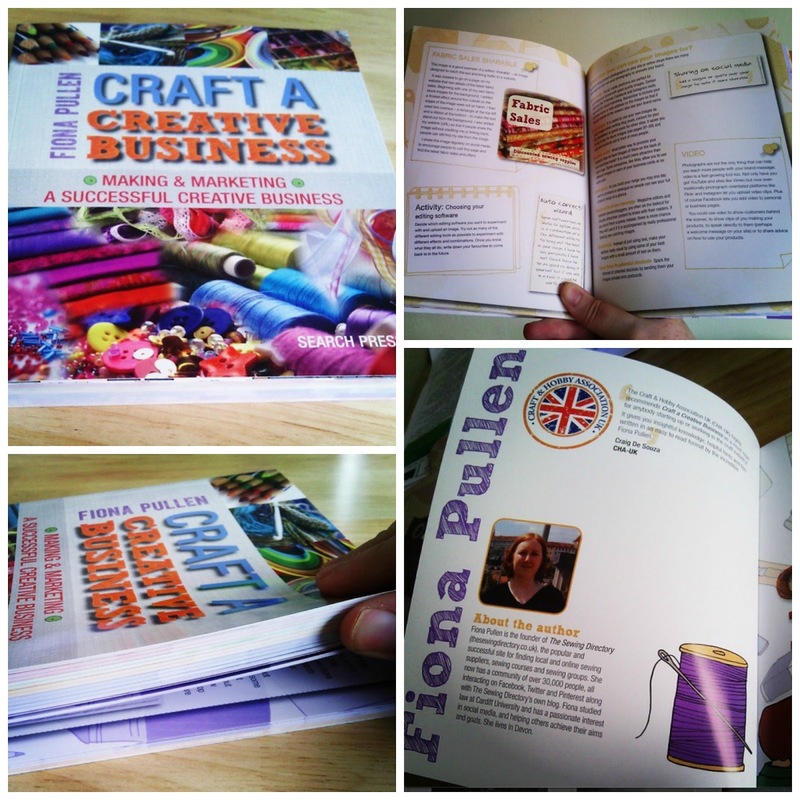 My book, Craft a Creative Business, which came out in the UK end of October goes on sale in the US & Canada mid-January so I’m busy promoting that at the moment. 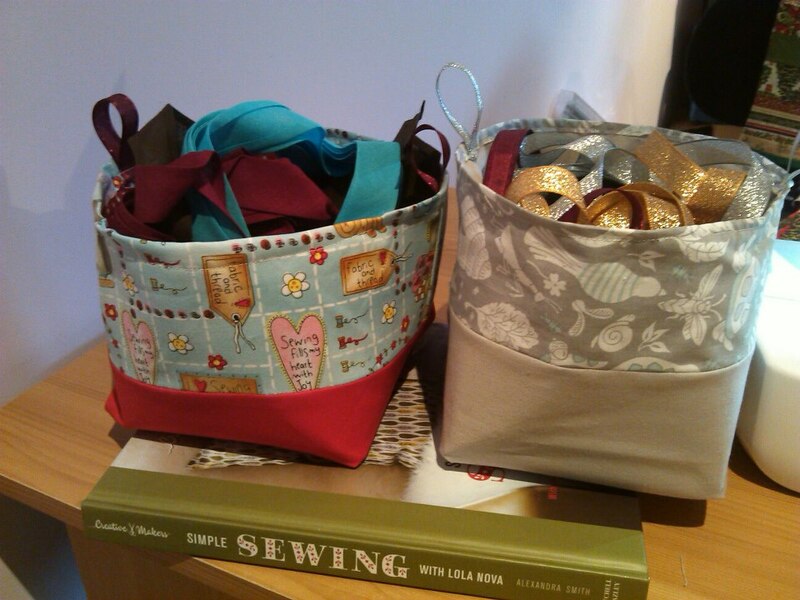 After that my plan is to focus on building up more brilliant content on The Sewing Directory, more projects and sewing technique guides. I’m also looking at re-organising the site a bit to make the content easier to navigate. We do love Fiona's book and love that she still gets a chance to do some little creative projects on the side too. After all, we don't always have the time to do lengthy projects, small things that are needed around the house or for presents are a great way to get creative.